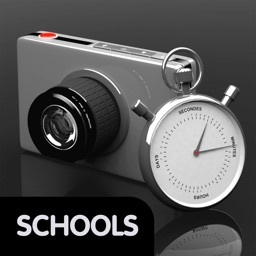 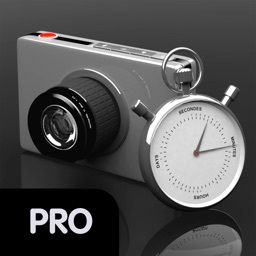 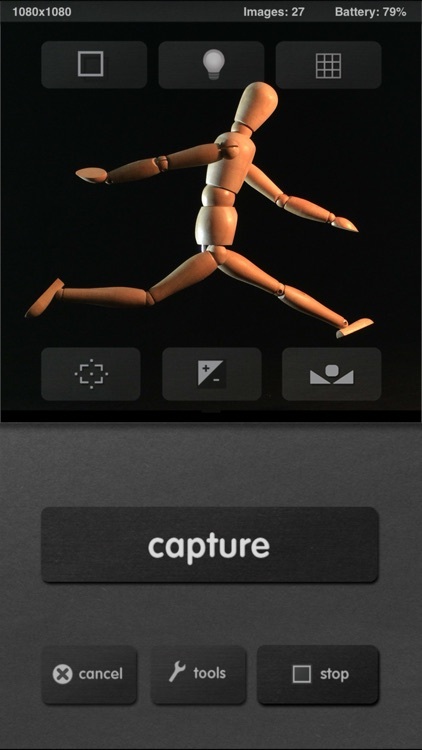 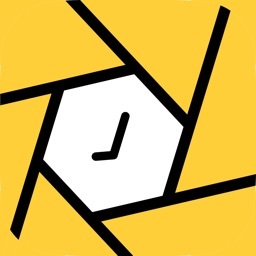 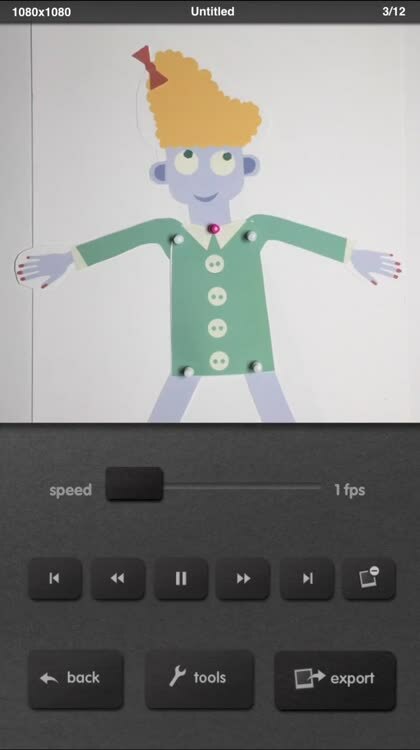 iMotion Pro is an intuitive and powerful time-lapse and stop-motion app for iOS. 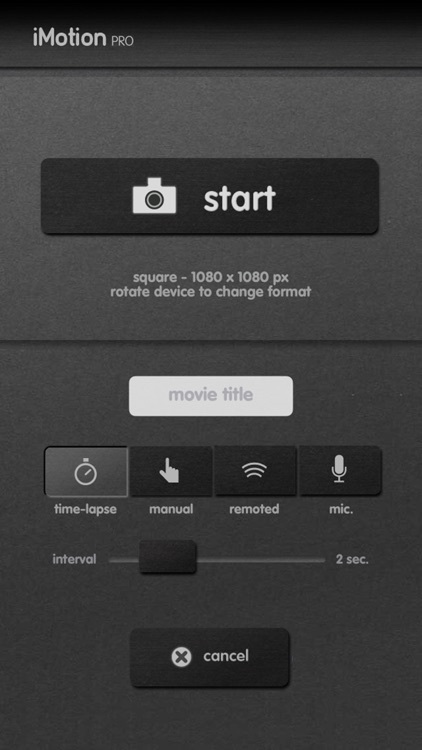 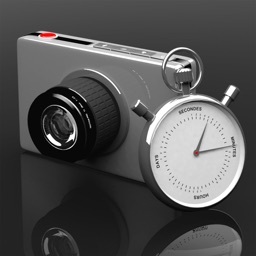 Take pictures, edit your movie and export 1080p & 720p HD videos to your device or many export options. 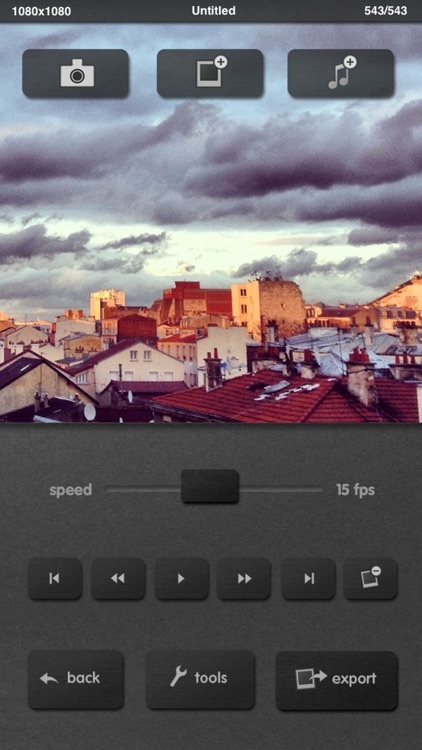 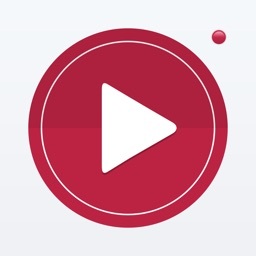 iMotion Pro is iMotion with "Full Version" In-App purchase included.